My most requested video since my return to Youtube this year has been a tutorial based on my 'everyday' grunge-inspired makeup. 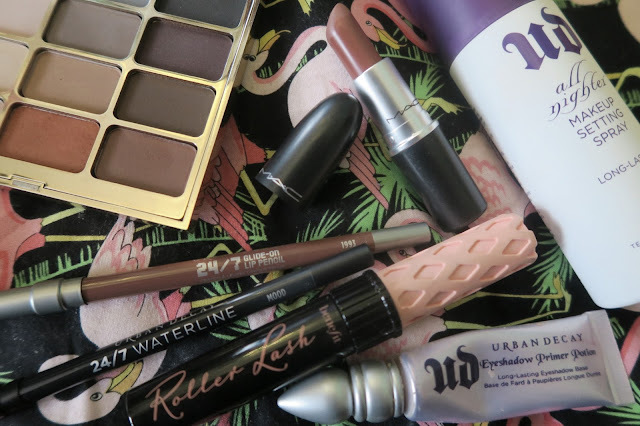 I'm the first to admit that I'm definitely less adventurous when it comes to trying new looks than I used to be, as I tend to stick to what works for me and my general "aesthetic" - mainly grunge and a modern take on what one would refer to as 'pin-up' makeup. Grunge makeup of course derives from the 1990's; think messy, think heroin-chic, think "I slept in this". The important thing to remember when replicating a grunge-inspired look is too step back if you feel you're getting to neat with it. It's all about that slap-dash appeal. 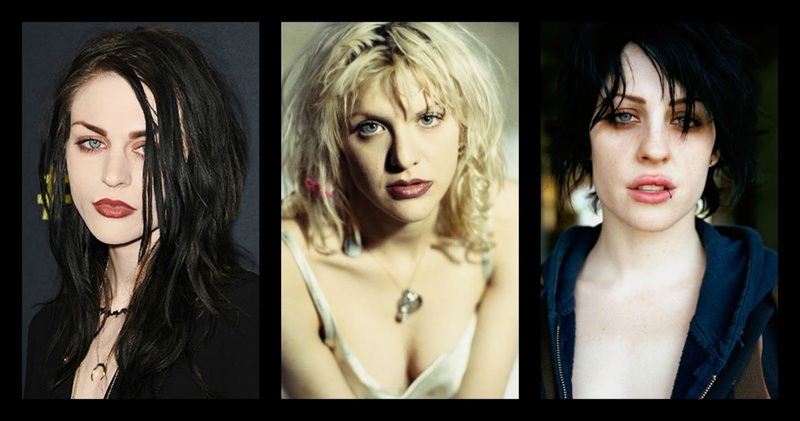 My biggest makeup influences for any 90's look would be Brody Dalle, Courtney Love and her offspring, Frances Bean Cobain. Brody and Courtney were both queens of 90's grunge and practically set the tone for all of the replications of both makeup and clothing we see today. 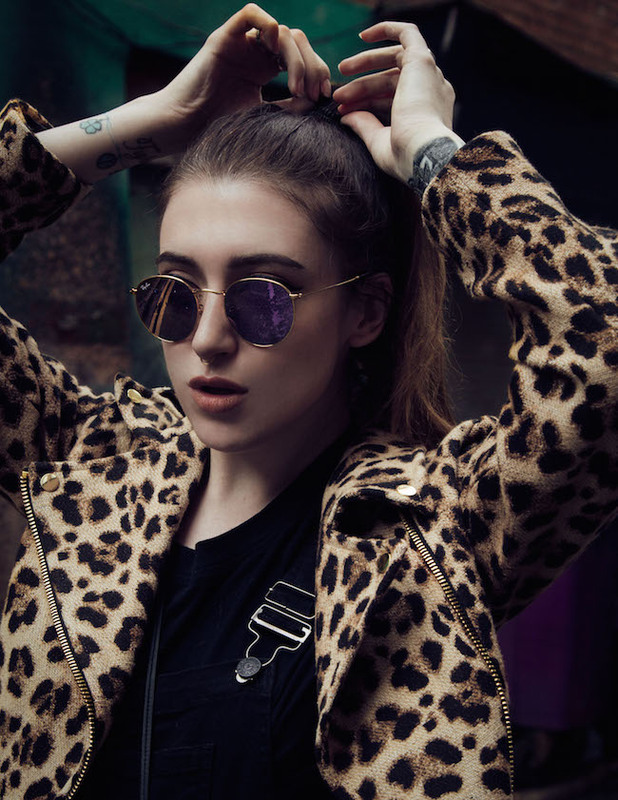 Frances is a perfect example of a 2015 adaption of the grunge style. She pulls off pretty much everything!